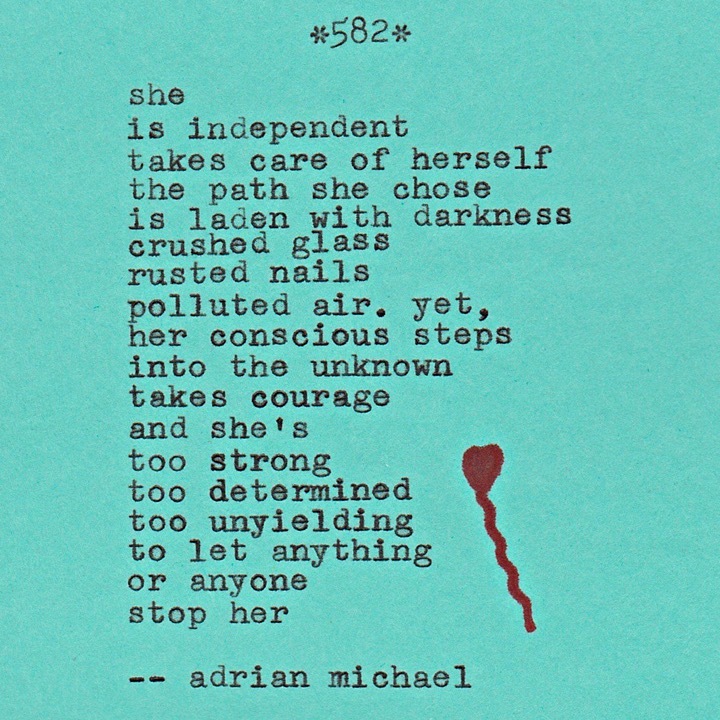 immediately thought of many but especially @thewomaninvisible for her courage this weekend. no matter. ← One. Eight. Three. Three.